Boehringer signed a reserve/future contract with the Bengals on Monday. Analysis: Boehringer went yet another season without making his NFL debut as he was let go at roster cutdowns after he signing with the Bengals in May. 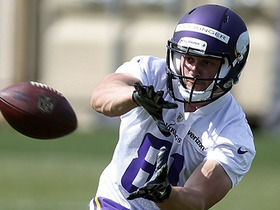 The 2016 sixth-round pick spent his first two years on the Vikings' practice squad. 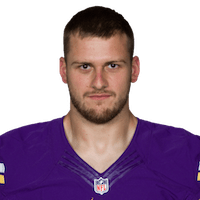 NFL Media's Rhett Lewis and Heath Evans talk about the possibility of more teams looking internationally for talent after the Minnesota Vikings drafted German native Moritz Boehringer.